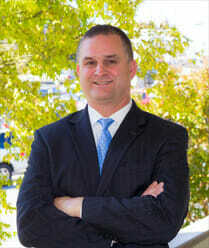 Underage DUI | Marietta Defense Lawyer | Blevins & Hong, P.C. In Georgia, the legal drinking age is 21 years old. There are exceptions to the drinking age; however, and those include drinking for religious and medical purposes or with the consent of a legal guardian. With the consent of a legal guardian, you must be on private, non- alcohol- selling premises. An example would be at a party with the permission from parents. Religious purposes could be any type of ceremony that involves consuming alcohol. Medical purposes must be administered by a physician for some sort of treatment. While these exceptions are in place for drinking alcohol, there is not an exception for driving under the influence while under age 21. 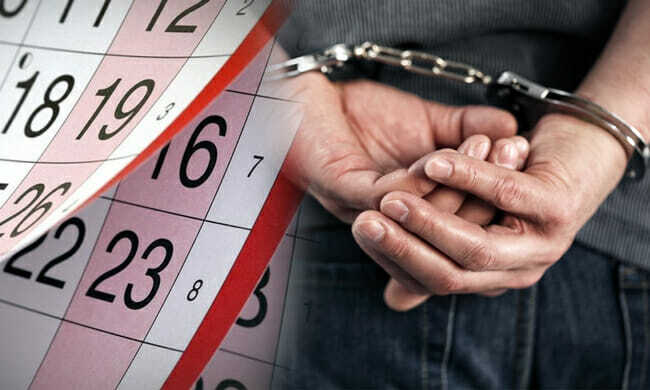 An under 21 DUI charge can stay on your record. The standards for DUI convictions are harsher if under the age of 21 due to the disproportionate number of alcohol-related deaths caused by underage drinkers in Georgia. If an underage drinker has a Blood Alcohol Content (BAC) of .02% or higher, they could be charged with driving under the influence. If you are facing these charges, you need to team up with a skilled Marietta DUI attorney from Blevins & Hong, P.C. There can also be penalties issued if the underage drinker refuses to perform a chemical test. Georgia has an implied consent law that requires all drivers to perform a breath, blood or urine test to determine their BAC level. 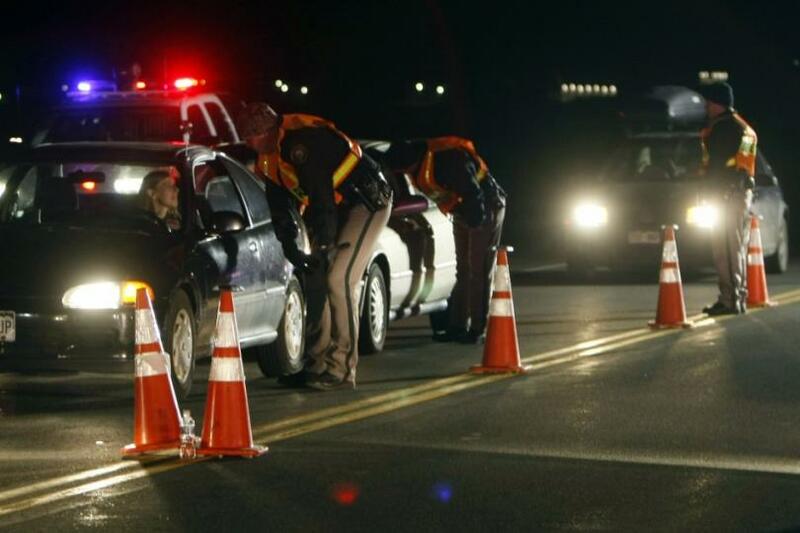 When facing underage DUI charges, there is a chance that you may be at risk of further offenses. If you purchased the alcohol with false identification, there could be other penalties. Also, you could be charged with being in possession of alcohol, soliciting alcohol, distributing alcohol to minors and any other offenses in your case. If the arresting officer notices any of the additional factors in your case, the consequences could continue to increase. You could also face problems with your insurance company. Oftentimes, insurance companies raise the monthly price of insurance after a DUI conviction. There are some companies that may even terminate your policy if you are convicted of an underage DUI. You will need to determine the specific consequence, if any, that your insurance company may exercise. If you have been arrested for a DUI and you are under age 21, you need aggressive and experienced legal counsel by your side. The criminal defense lawyers in Marietta are educated and familiar with the DUI laws for underage drinkers and can help you. You need to build a solid defense against your DUI charges as well as any of the other charges attached to your case. 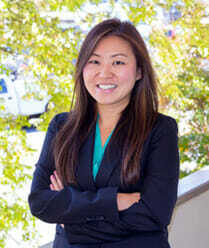 Contact Blevins & Hong, P.C. today for the representation that you need. You can reach our firm at 678-354-2290 and speak with a DUI lawyer at any time.